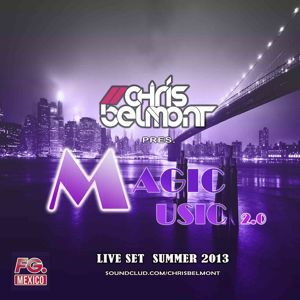 CHRIS BELMONT PRES. MAGIC MUSIC 2.0 [SET 13K] | POR QUE SIEMPRE AL SUR?? ?